One of the most important innovators of the 21 century ("Time"), Ramadan is among the leading Islamic thinkers in the West. But he has also been a lightning rod for controversy. 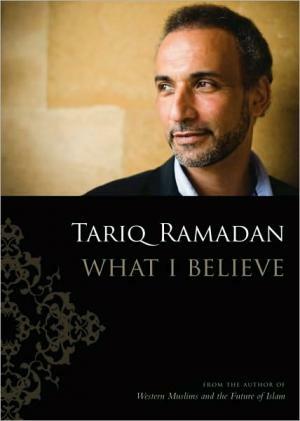 In "What I Believe," Ramadan attempts to set the record straight.